Retirement has slowed me down a bit, but I’m still moving at a good pace along the path of a new journey in my life. For my column this month: here’s a story about a guy everyone knows and who remains an inspiration to myself and others like me who live by the mantra of believing it is never too late. It was around the early 1900’s when a man who was young, broke, and with a small family to take care of, decided to open a service station. Business was good but it was missing something. Since he and his young wife liked to cook, they decided to add a small restaurant in the back and serve lunches and dinners. It instantly became a success in the area. For years he did well there, but soon a new freeway was constructed that diverted traffic away from his station and business declined. He auctioned off his business, paid off all his debts, and was once again, broke. Throughout his entire life he tried his hand at everything. 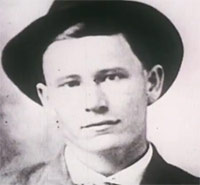 He was a railroad fireman, studied law by correspondence, practiced in justice of the peace courts, sold insurance, operated an Ohio River steamboat ferry, sold tires…everything seemed to start off well but was soon followed by failure. About 1950 or so, with his first social security check of $105, he went back to the thing he was most successful at: cooking. Along with his brother-in-law and a friend they started selling southern fried chicken franchises throughout the country. Using only a handshake to close the deal, he was paid five-cents for every piece of chicken sold at each location. This was an idea that blossomed and he instantly became a millionaire. 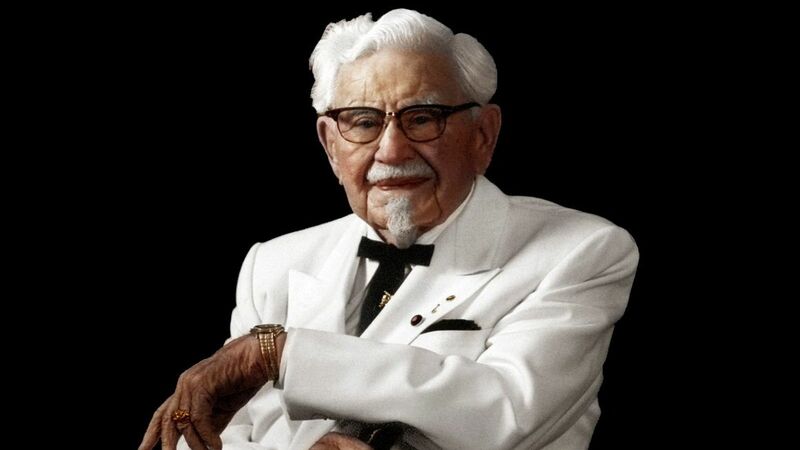 By 1964, Colonel Harland Sanders had 600 franchises in the USA. In 1976, an independent survey ranked the Colonel as the world’s second most recognizable celebrity. Second to Mickey Mouse. Even after he sold the business, he remained the spokesman until his death in 1980 at age 90. And it all began with a 65-year-old gentleman who used his $105 Social Security check to start a business. Why did I tell this story? I just like it! Seriously, you know the expression, “It’s never too late”. Well this is a perfect example. Since I’ve been retired, I like this story even more. I’m on a new adventure in life and who knows what will happen? But whatever does, “It will be finger-lickin’ good”.